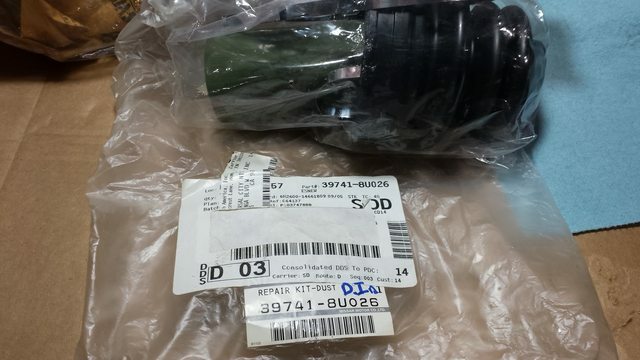 What is everyone using for B13 LSD axles nowadays since OEM one are not readily availiable. 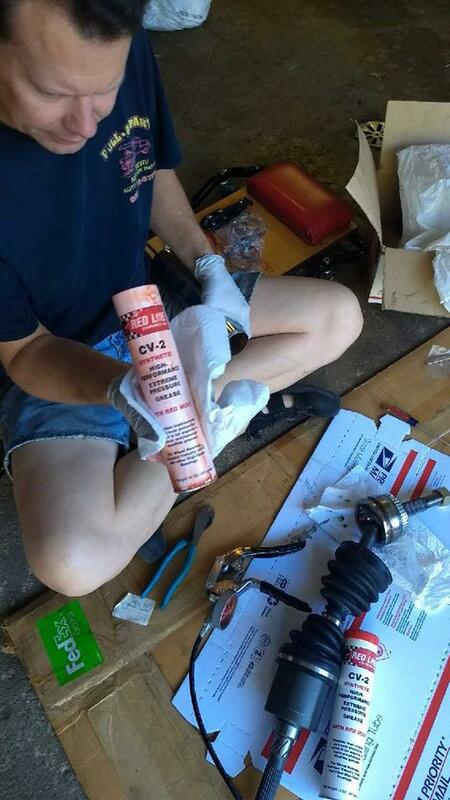 We have done well with the RockAuto axles (new, not rebuilt) BUT we repacked them with CV2 Moly grease because these days the grease they use is complete crap and if you don't repack them, you are sure to have a short life. Anyway, 2 years and still going on them and we don't even own our B13 race car any more if that tells you anything? I'm still running Raxles, and while they don't offer them anymore (because some people stopped sending back cores), I plan to call them and offer to ship them my own first to use as cores and see how that goes if I ever need to. Oh, in case it isn't clear, it's redline CV2 grease you need to use.. make sure you squeeze out the crap they put in there 1st in the process.. its horribly cheap grease that is useless. One of the reasons raxles last as long as they do is proper grease and silicone instead of rubber boots... its the simple things.... Some bean counter found that axle grease 'x' is only pennies on the dollar to the good stuff and besides, it'll sell more axles if you use substandard grease that causes the axles to fail as soon as warranty expires, right? Last edited by Chris101 on 2018-10-11 at 12-24-00. In our ChumpCar we had a set of Raxles with new OEM boots and Redline CV2 grease, never had any issues other than the occasional torn boot. O'Reilly axle lasted a full 20 minutes on track before it failed. We had a spare set of axles as well that were from G-spec, we did have one fail on us after 45 minutes at Barber Motorsports Park but he took care of us on a replacement. We then packed those with Redline CV2 grease as well and have used them for many hours of racing with no issues. 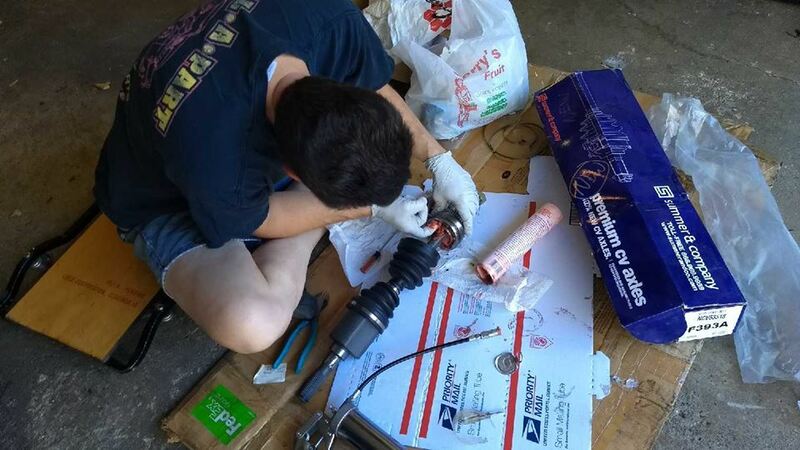 The Redline CV2 grease and OEM boots that are still available are the key to the axles surviving. We went through several until we figured this out. Also make sure you motor mounts are in really good shape! Last edited by 2000atlanticgt on 2019-02-09 at 09-21-45. Nice post, thanks for sharing. 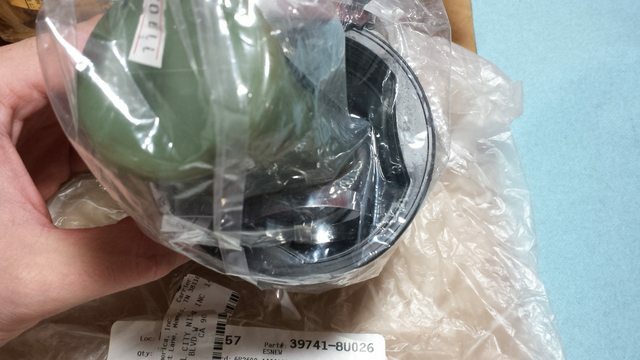 My experiences are similar in regards to the success/longevity of OEM parts. Good grease and a good boot. Snap on has a nice elasto-boot but that is pricey. 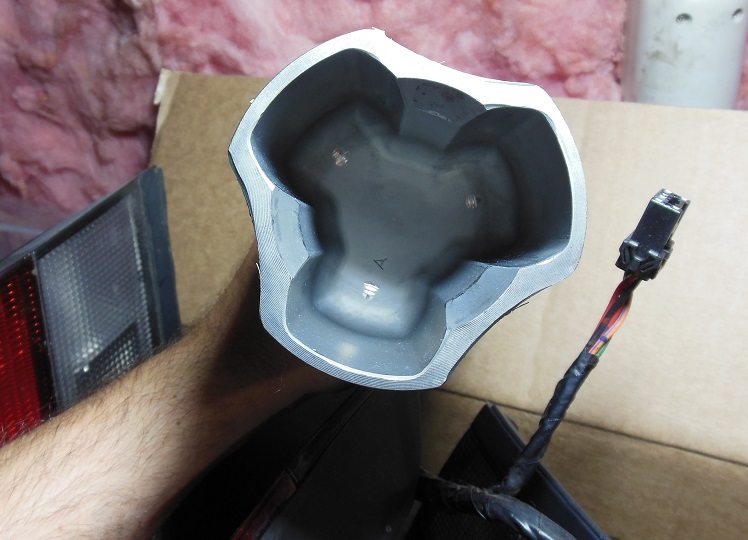 (And the oem sepcific tri-lug pattern is not made in Snap-on or some aftermarkets do not have that specific pattern) so you will still need that OEM sepcific boot in order to maintain successful seal. Here is a picture of the CV joint shaped as i call a "tri-lug". Here are my reference photos along with OEM kit boot number.